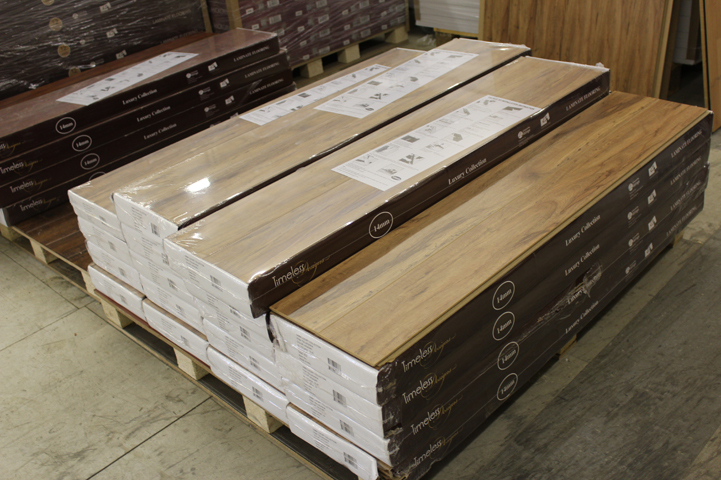 Today's Laminate flooring offers value like never before. 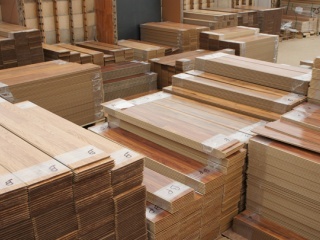 The finishing styles and techniques that have evolved over the years make today's laminate difficult to distinguish from real wood. 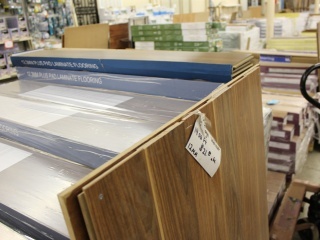 Laminate flooring is comprised of a HDF (high density fiberboard) core with a high quality, digitally printed image reflecting a wood or stone finish with a protective wear-layer coating on top for ultimate durability. 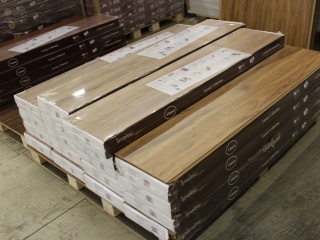 Laminate flooring was designed to be a perfect choice for a family with children and pets. 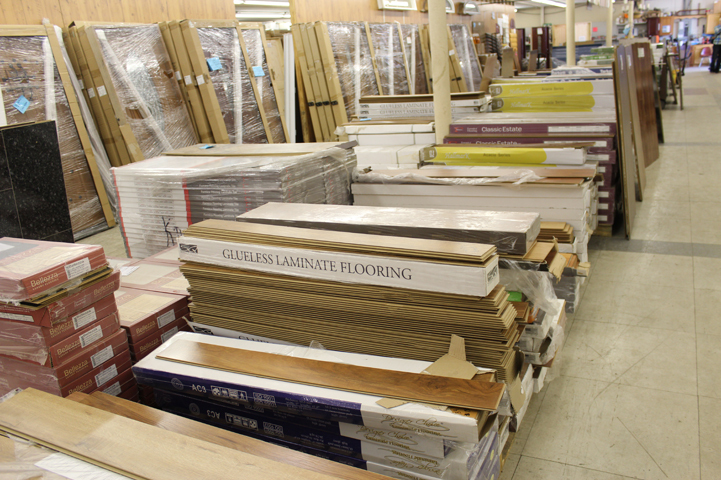 In most cases, laminate can be more scratch-resistant than real hardwood. 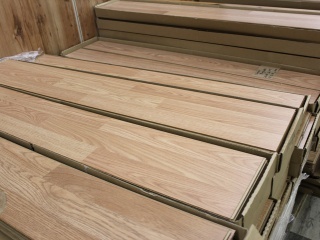 It uses click lock installation, making it ideal for the weekend DIY warrior and is priced to fit all budgets. 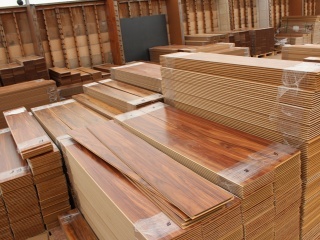 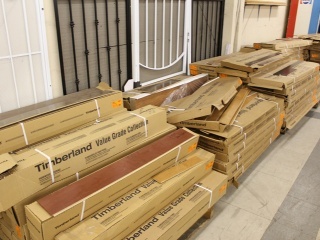 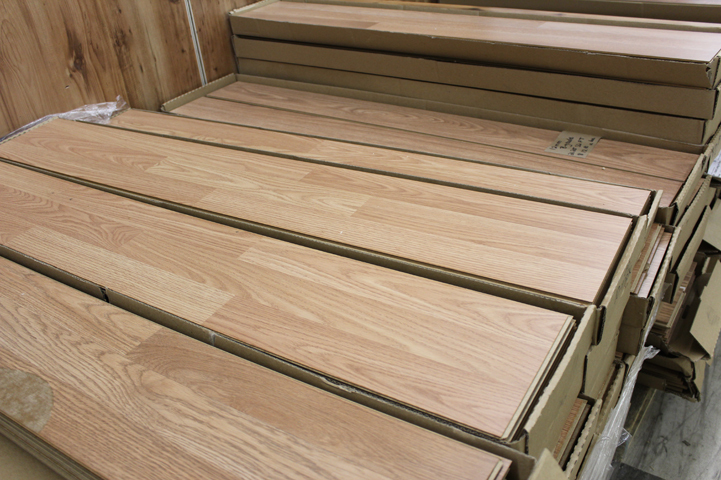 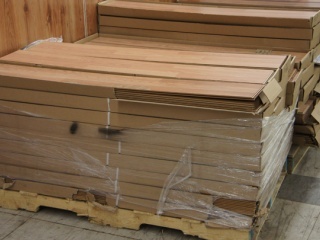 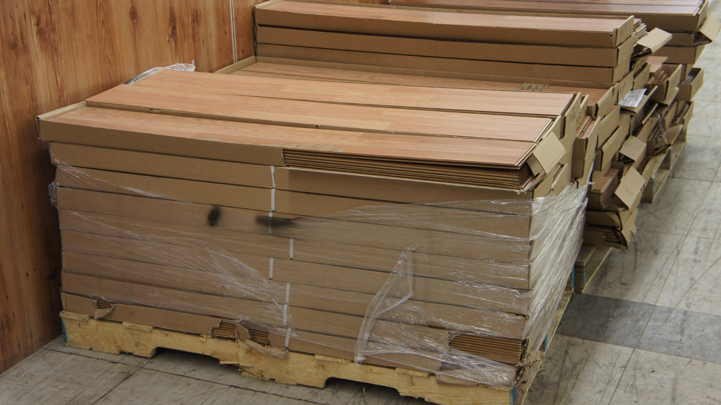 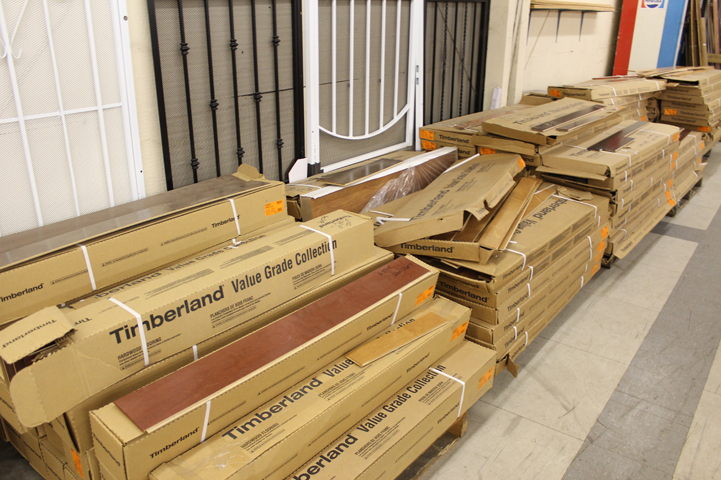 Grandview Outlet offers a wide variety of laminate flooring. 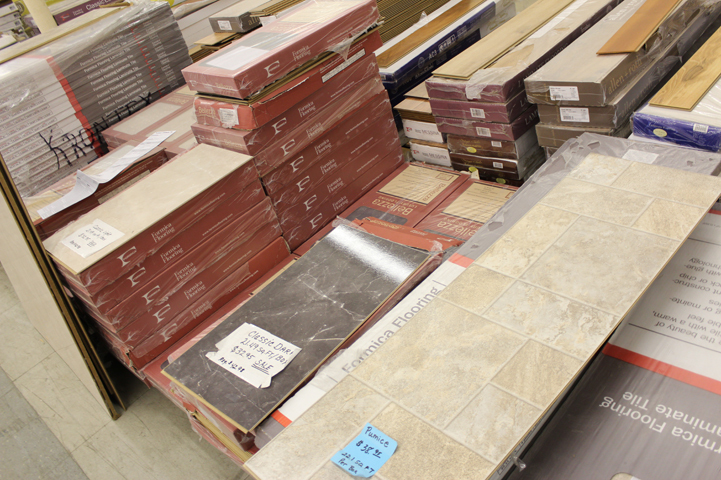 Whether you are remodeling a rental property or updating you home, we've got the right product for you. 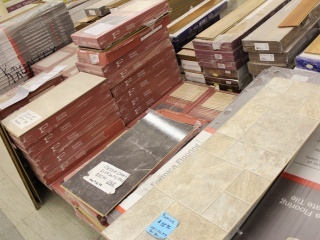 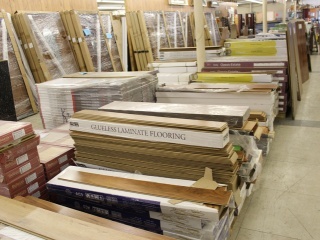 If we don’t have the type or brand of flooring you are looking for, Let Us Know. 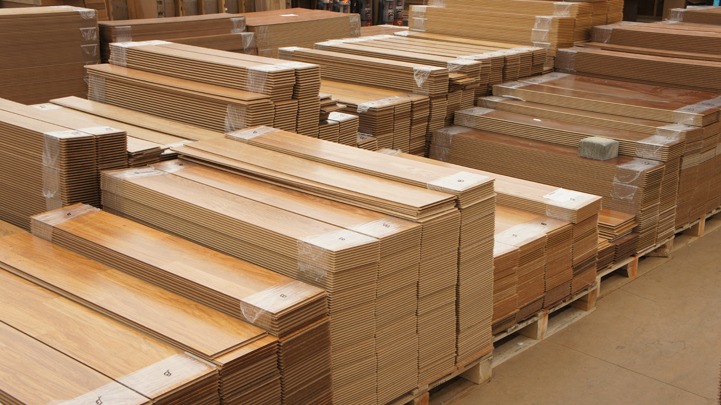 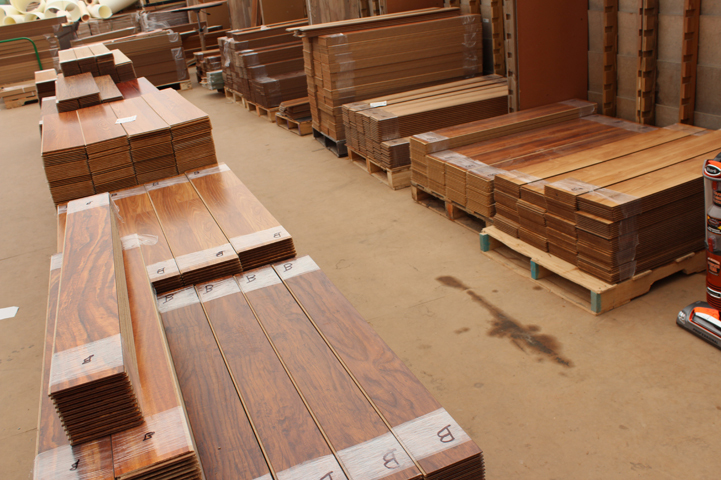 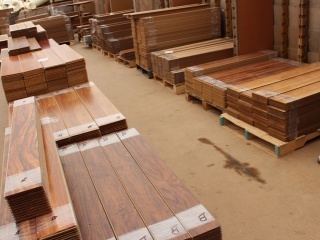 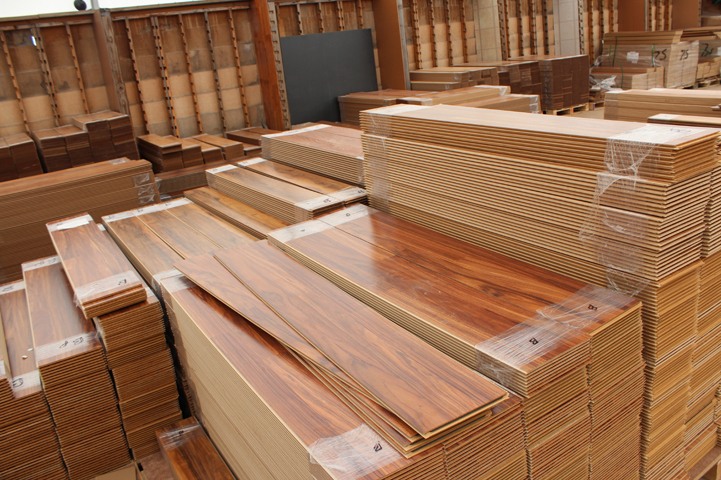 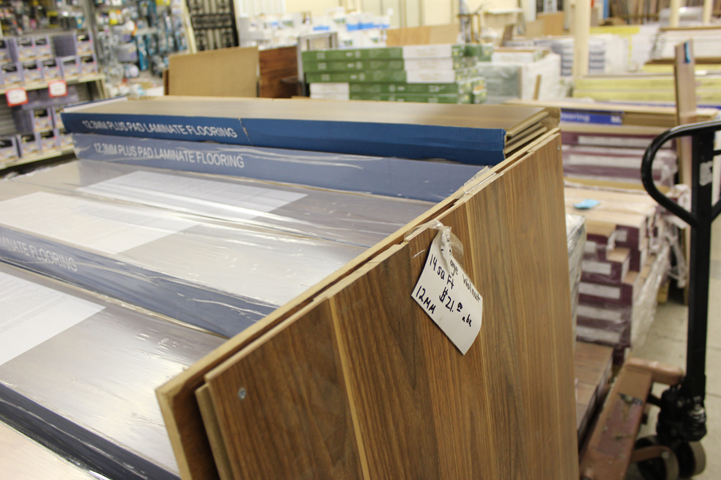 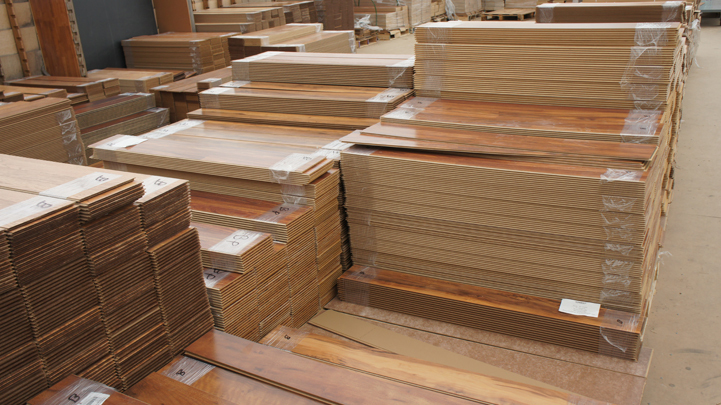 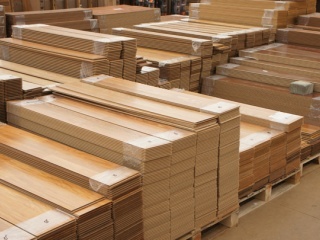 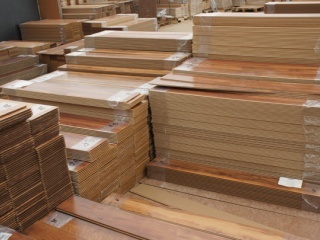 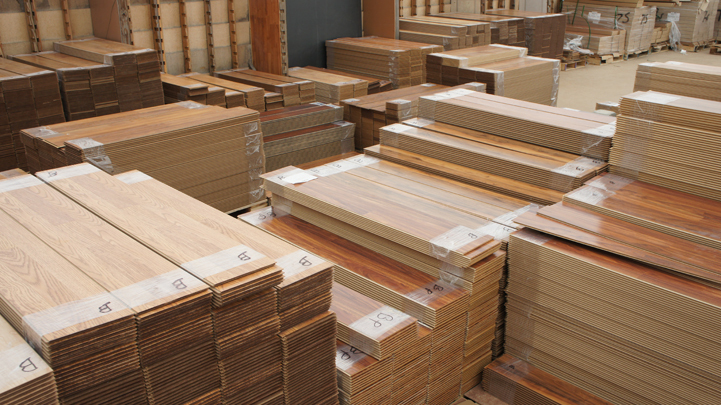 We have the ability to order any brand and type of laminate flooring.